Istanbul Bridge Conference will be held in Hilton Istanbul, which is the first five-star hotel in Turkey and the longest-serving international Hilton hotel outside the US. For your convenience, a block of rooms has been held for conference attendees at the Hilton Istanbul at a very special rate of $170 + VAT for single or double rooms. For your convenience, a block of rooms has been held for conference attendees at the Hilton Istanbul at a very special rate of $170 + VAT for single or double rooms. 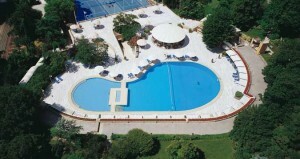 The special room rate will be available until the group block is sold-out. Hilton Istanbul offers 499 spacious guest rooms including 13 Suites and 158 Executive rooms, all with a balcony and with breathtaking Bosphorus or beautiful garden view which features high-speed internet access, a separate working area and an LCD TV. Moreover, Executive Rooms and Suite accommodations offer free access to awarded Executive Lounge featuring snacks and drinks throughout the day. 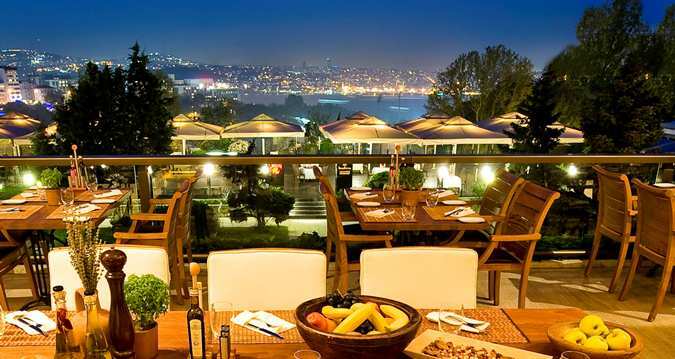 Hilton Istanbul has various restaurants which offer different sceneries and exclusive dining opportunities. You may enjoy your Sunday Brunches, lunch and dinner in Bopshorus Terrace Restaurant with its fresh and airy atmosphere accompanied by Bosphorus view. Al Bushra Restaurant probably the best Lebanese restaurant in the city featuring a chic ambience and a terrace with a panoramic view is an ideal choice for both lunch and dinner. Veranda Grill&Bar is one of the best outdoor venue alternatives during the summer season. 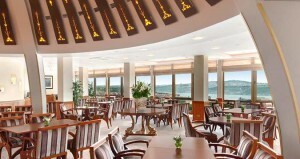 You will enjoy the breathtaking Bosphorus view with Mediterranean, Turkish and International menu selections accompanied by a glass of wine, a cocktail or a cold beer! If you would like to taste the best Chinese dishes in the city, book your table for Dragon Restaurant with its summer and winter venue alternatives. Moreover, Lobby Lounge continues to give high tea ceremonies with its delicious cakes.